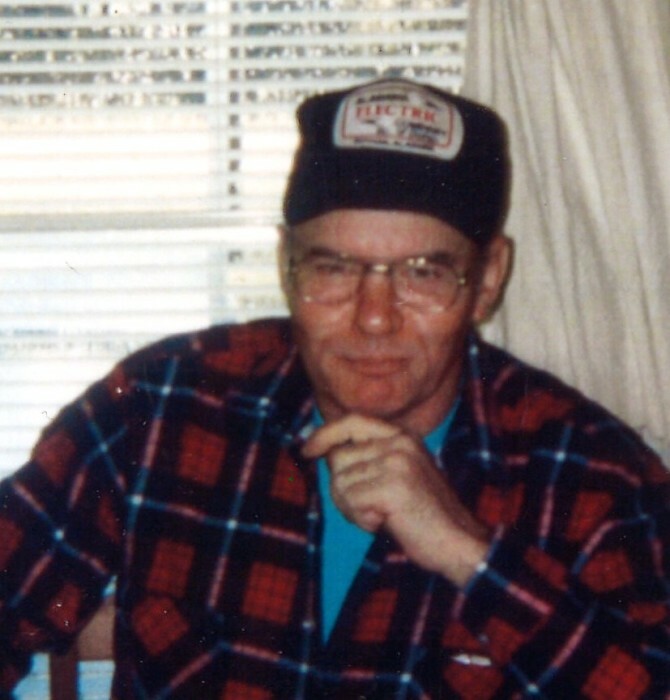 James Dean Spurlock, 77, passed away in Dothan on Friday, February 8, 2019. He was born on June 20, 1941 in Eufaula, AL., to Sanford Spurlock and Ruby Spurlock (Blackman). James was a loving father, grandfather, and brother who loved to go fishing and work on automobiles. In James’s younger days he loved to drag race, bird hunt, and show horses. Preceded in death by his parents, seven brothers and two sisters. Survivors include his children: Michelle Lingo (Ronald), and James Spurlock II (Renae); sister: Cathy Walker and Lisa King (Stanley) and Susan Tasker (Richard); grandchildren: Lindsay Davis and Jacob Lingo: great-grandchildren: Brighton Davis and Lynnox Lingo.